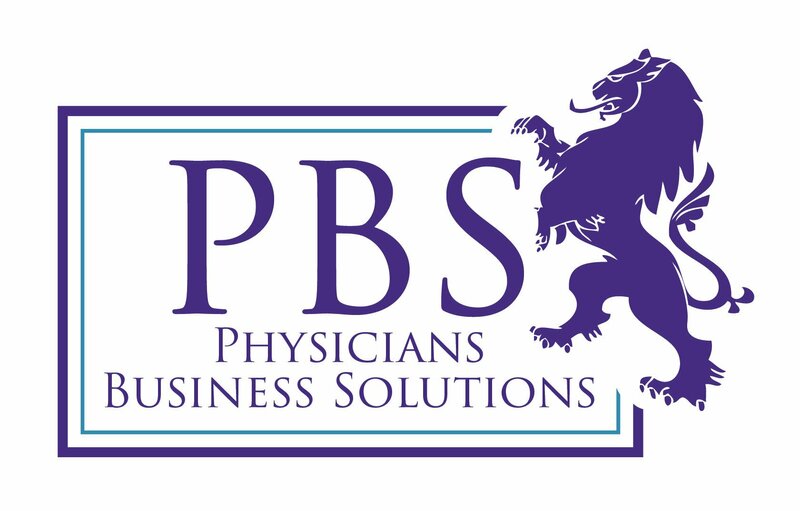 Physicians Business Solutions is a full-service, full-practice, consulting firm focused on expanding your current business model while increasing your services and maintaining stellar compliance. 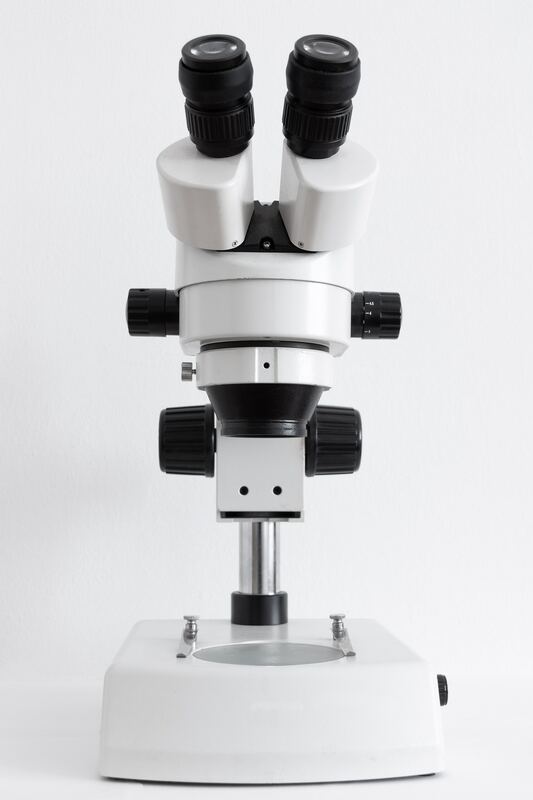 Our primary goal is to create consistent protocols with gold standard outcomes for patients, allowing you more income and freedom. Change your practice, change your quality of life, do it on your schedule. 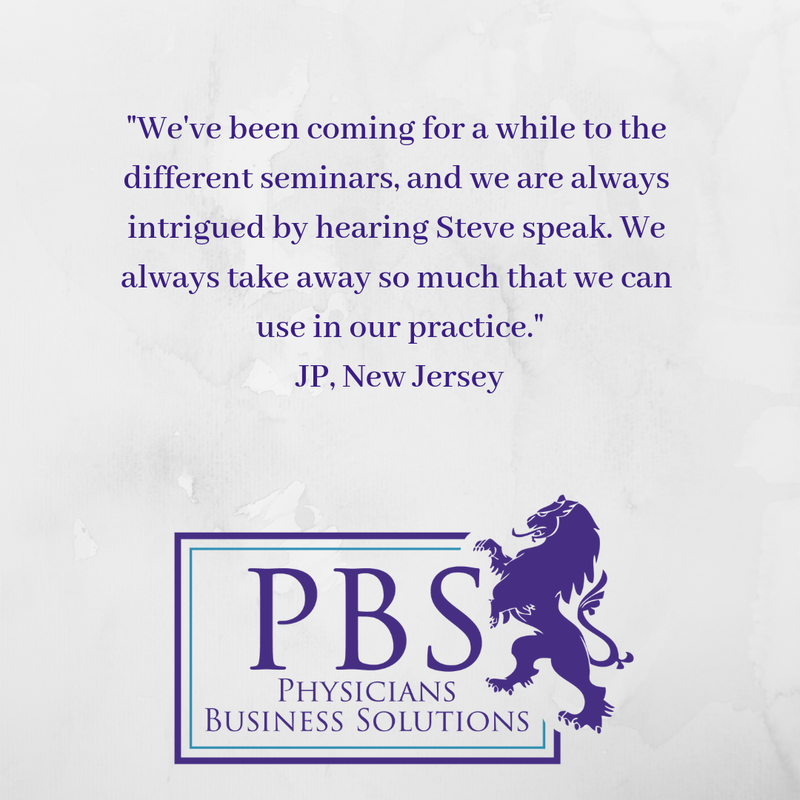 Whether you’ve practiced for 1 or 25 years, it is essential to understand that our industry is ever changing; Insurance companies and hospitals have an active plan to eliminate the private practitioner. In the constantly evolving world of preventative and comprehensive healthcare, We are the Solution. 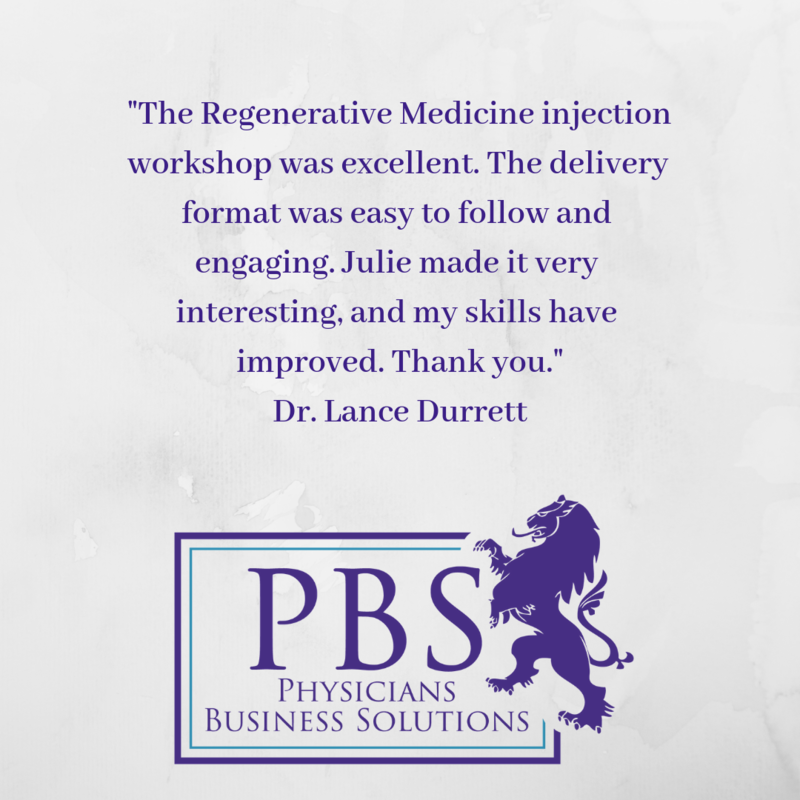 Increase Service Offerings and fully Integrate your practice. Personalized guidance you need from the best in the industry. Continuing education for you and your entire staff, anytime and at your convenience. 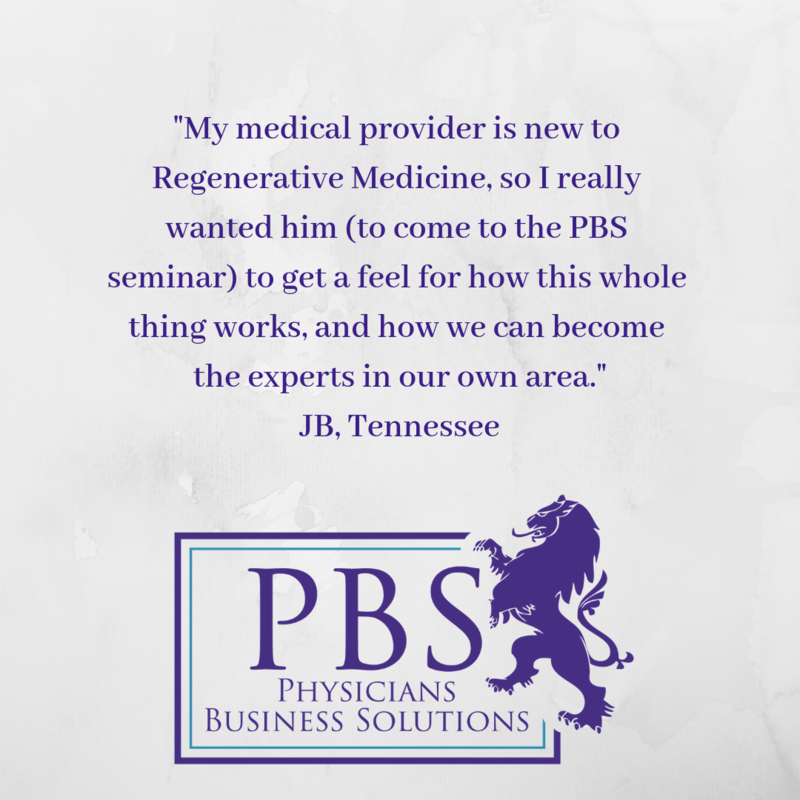 Physicians Business Solutions is the key to expanding your practice, increasing your revenue and changing the course of your future as a provider. 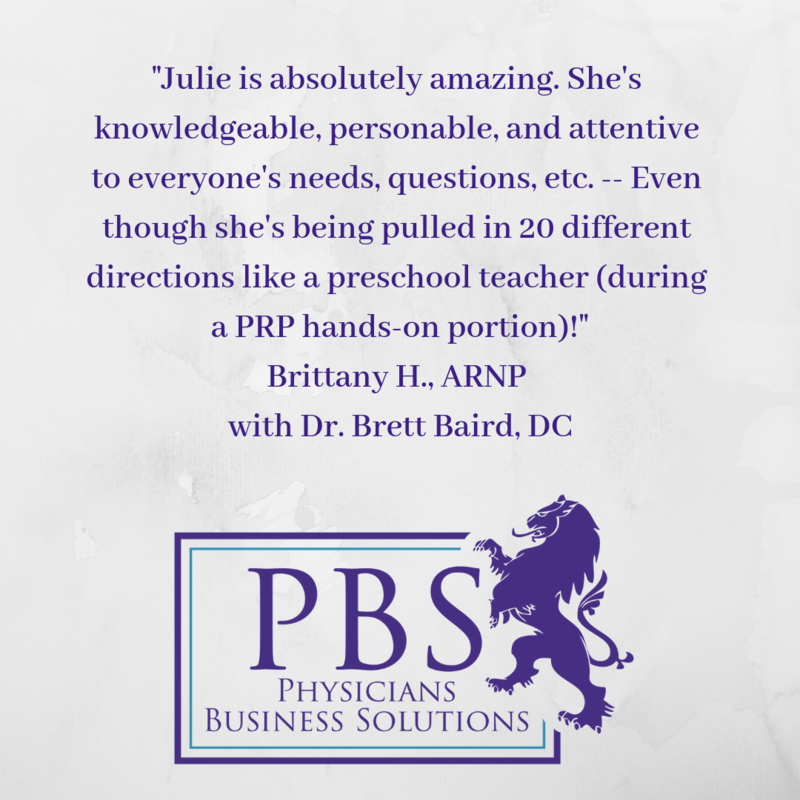 We offer convenient, anytime online training at PBS University so your entire team can grow with you. Complimented by multiple live events, hands on boot camps and personalized service, embracing the #PBSMindset has never been easier. Add New Services.Train Your Entire Staff. Increase Revenue. Start the journey to your success today. Subscribe now to stay up to date with all of our future events and industry news! 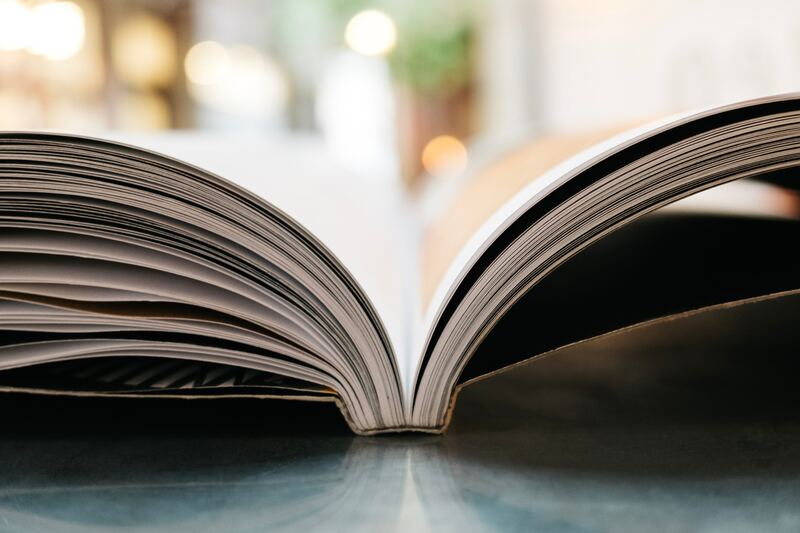 Read our latest and greatest! Read the latest and greatest from our thought leaders! 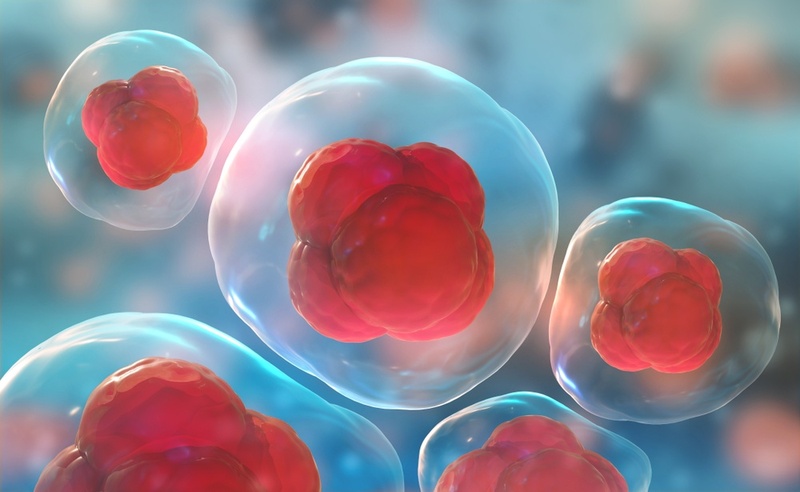 Stem Cell Therapy: Is It Right for Your Practice?